Author George R.R. Martin has denied rumors that a Game of Thrones movie is being made, although he admitted he would “love to see one”. The Daily Star quoted the author as saying at an HBO party that there “will be a movie”. He did, however, confirm that there was “great enthusiasm” for the notion. “The idea is still powerfully attractive. Not just to me, but to many people connected with the show. Actors, directors, producers, writers. How not?,” he wrote. HBO’s president of programming, Michael Lombardo, confirmed the station’s stance, as reported by Entertainment Weekly. “Certainly there have been conversations where it’s been said, <<Wouldn’t it be cool to do that?>>,” Michael Lombardo said. This is despite fans of the show already demonstrating their enthusiasm to experience the series on the big screen. The IMAX limited release of the series generated an impressive $1.9 million at the US box office for showing two repeats of the series in 205 cinemas across Super Bowl weekend. 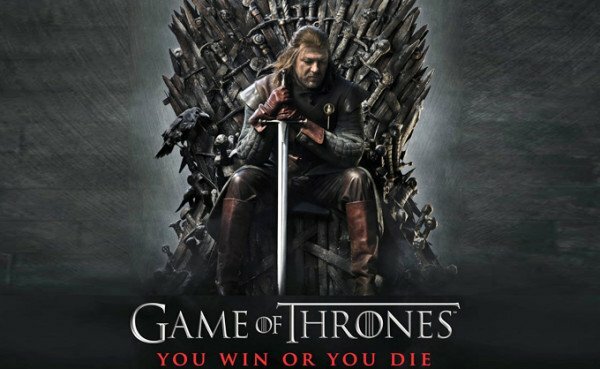 Game of Thrones series won a record 12 Emmys at this year’s ceremony. Game of Thrones Season 6 returns to HBO in 2016.